Blacktopian Tenai Staley of Ill Famed Magazine recently caught up with actor/ gospel singer and comedian David Mann of "Mann and Wife" and "Meet the Browns" for a quick one on one interview discussing his career, working with Tyler Perry, his wife Tamala Mann and more! Listen to the interview for yourself at this direct embedded link below. 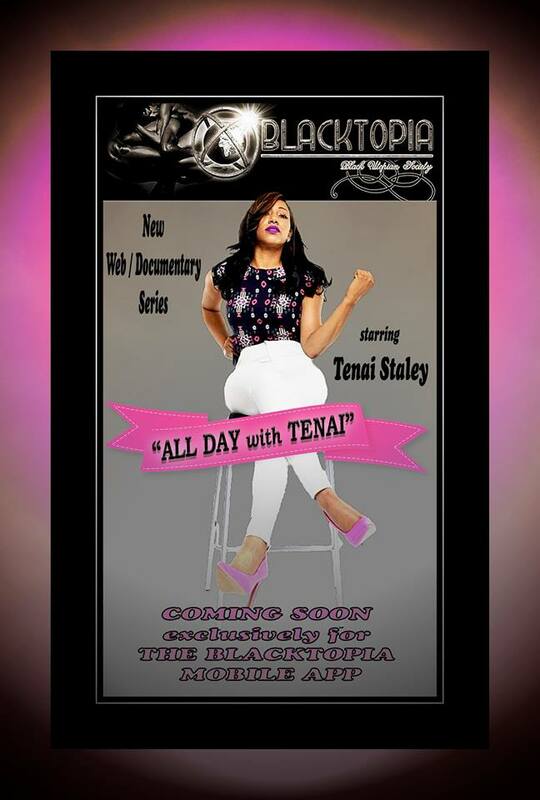 ALL DAY with Tenai COMING SOON!